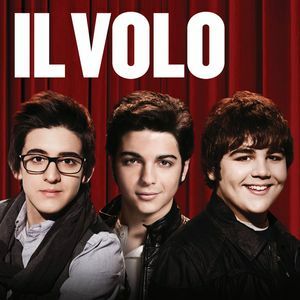 Il Volo’s PBS Special IL VOLO TAKES FLIGHT LIVE FROM THE DETROIT OPERA HOUSE had it’s initial airing in Detroit on December 7th. The response has been extremely positive, with over 26 markets confirmed to date that will be airing the special in March. 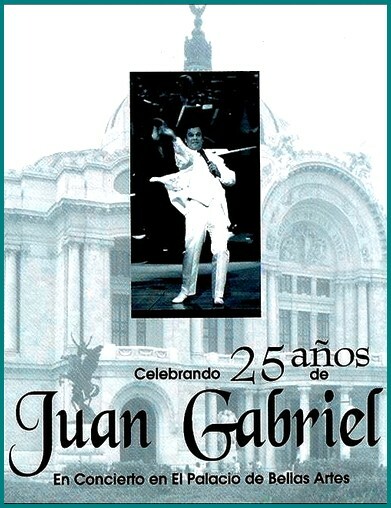 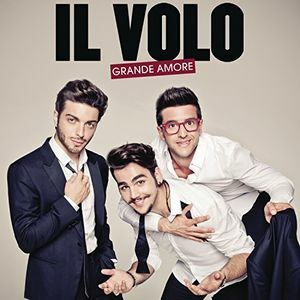 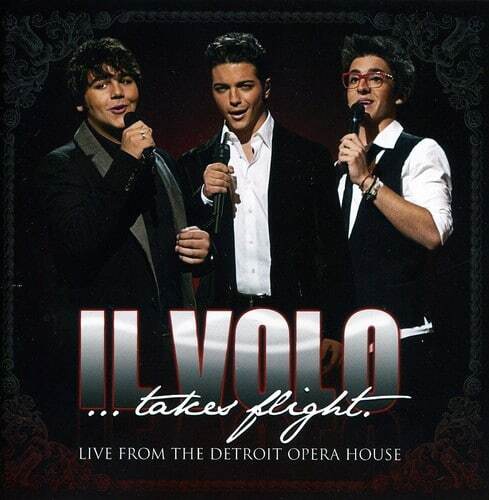 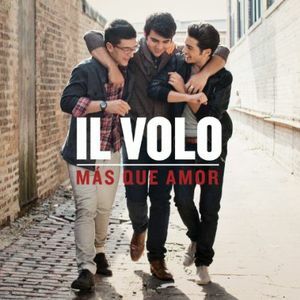 The special is captured on CD on this CD, IL VOLO TAKES FLIGHT.